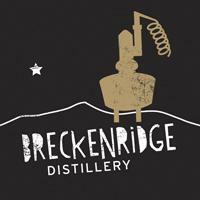 Welcome to the world's highest distillery located in Breckenridge Colorado. 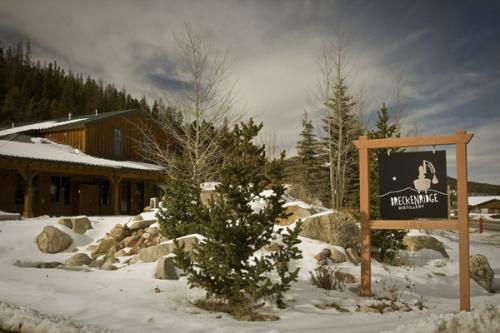 Sample delicious hand-crafted spirits such as single-malt whiskey, vodka and bourbons. The distillery also offers informative tours of the facility, a tasting room and a retail store so you can take some of this fine stuff home. Shop at the World's Highest Distillery!